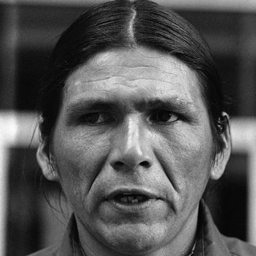 Lakota Teton belongs to the Dakotan languages which come under the Mississippi river languages sub division. 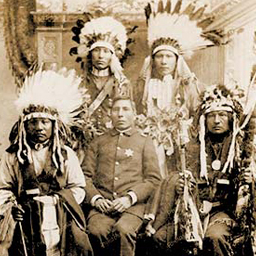 Out of all the Native American language speakers, the Lakota speaking community is the largest. 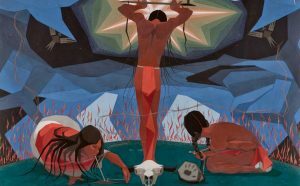 Lakota tribal creation stories illustrates that the language was originated at the creation of the tribe. 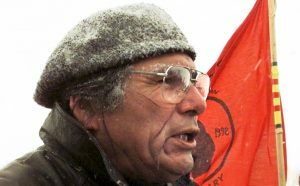 Lakota Teton speakers consider their language as separate but obviously there are many mutual similarities with the other Dakotan languages which make some linguists categorize it as a dialect. 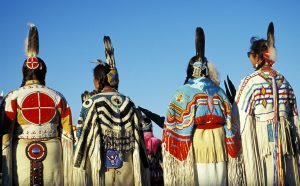 Out of all the Native American language speakers, the Lakota speaking community is the largest. Carried from generation to generation through oral tradition, this language was put into written form in around 1840 by the missionaries. 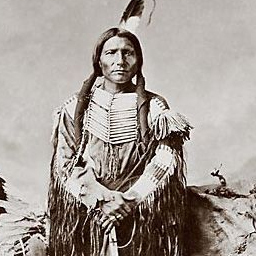 There are five oral vowels (i, e, a, o, u) and three nasal vowels (ĩ, ã, ũ) in the Lakota Teton language. All nasal vowels were written with underlying ogoneks historically and they are pronounced using both the mouth and the nose, just as the French would do with some French words. 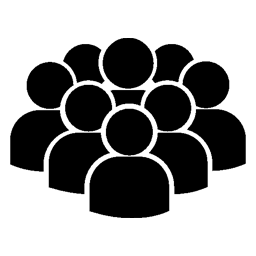 A neutral vowel called schwa comes between some consonants. 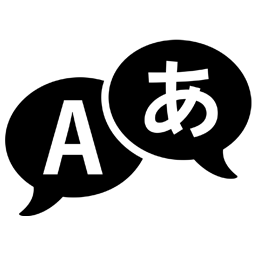 Every mono-morphemic word has a vowel which has primary stress and is considered to be having the highest tone of all the vowels in all the other languages. Phonologically, vowel contraction is commonly seen among the Lakotan speakers with rapid speech. This results in long vowels with a rising and falling pitch. 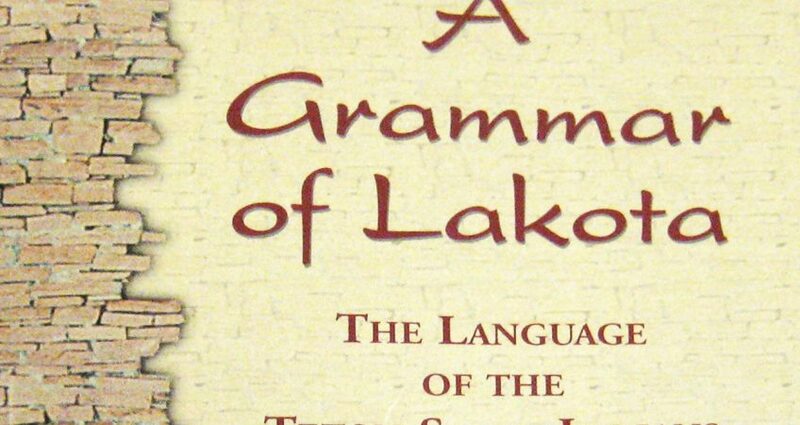 Orthography of the Lakota language is considered easy to write. 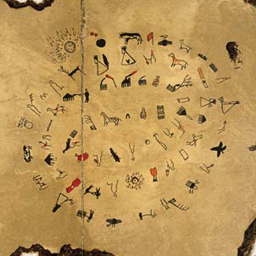 The writing system used in the New Lakota Dictionary is considered the standard orthography in most of the Siouan educational institutions. Spellings seen in many modern texts are written without the use of diacritics. There are approximately 38 letters in the Lakotan alphabet and is considered phenomic, meaning one character is used to represent only one sound, apart from the subtle phonetic variations. 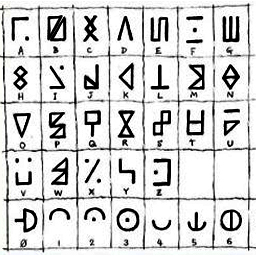 Orthography of the Lakota language is considered easy to write and type owing to the availability of Unicode fonts with internationally recognized characters. 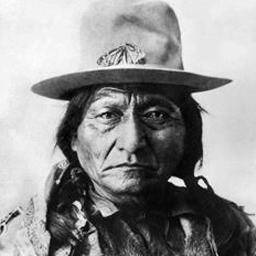 The Lakota language has four articles, two definite and two indefinite. Verbs are an obligatory component of a sentence and they can be active or stative depending on the context. 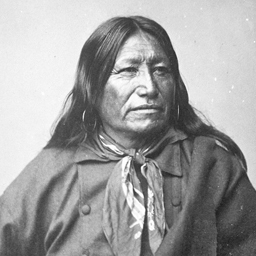 Most of the few thousand remaining Lakota speakers are elderly people. Currently, the language is categorized under the severely endangered languages and numerous efforts are underway to revive the language. Many schools (e.g. St. Josephs Indian School) and organizations (Lakota Language Consortium) have come forward to create awareness among the interested US and global citizens with online and offline tools to learn the language. 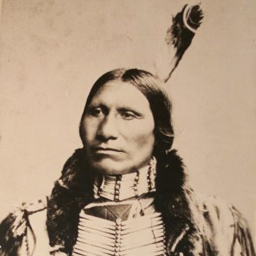 Albert White Hat was a Rosebud Sioux and an Indian teacher and author, who dedicated his life to preserving the Lakota language. Most of the few thousand remaining Lakota speakers are elderly people. 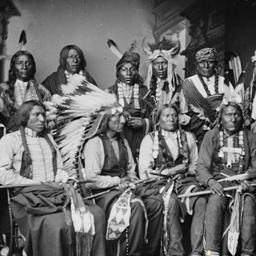 At present, Lakota language speakers are scattered in Nebraska, North and South Dakota, Lower Brule Reservation, Pine Ridge Reservation, Rosebud, and urban centers in Minneapolis, Denver, Chicago, Seattle, and Los Angeles. 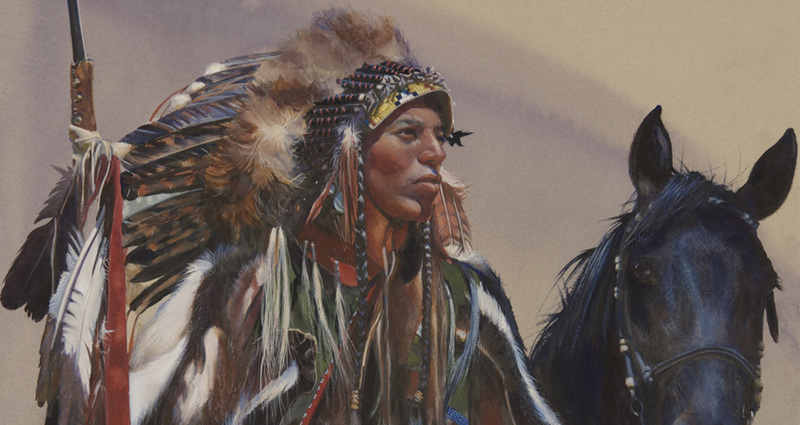 Lakota is considered by many linguists and native language fans as a language with a varied, rich, and fascinating vocabulary.